Generally it is a fashion to own the success and disown or blame others for failures. It is common in the film industry for everyone to do so. 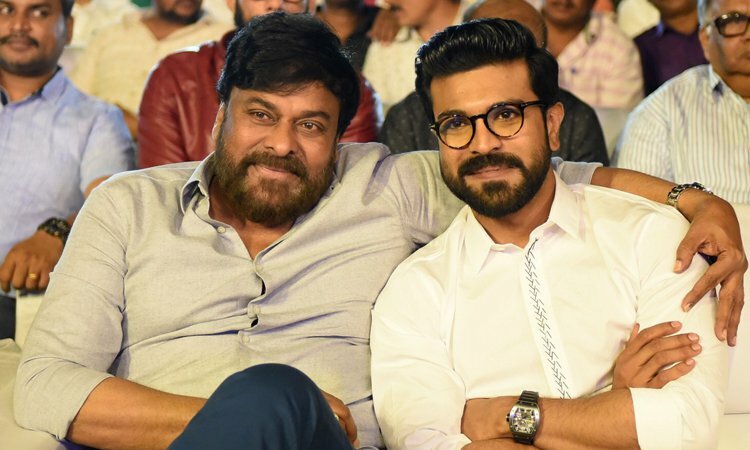 Under these circumstances, the developments after Ram Charan, Boyapati's Vinaya Vidheya Rama failed to live up to the expectations came as a big surprise. Ram Charan decided to compensate the buyers for the losses up to Rs 15 crs and he decided to bear Rs 5crs from his own pocket. He decided other 10 crs should be borne by the producer DVV Danayya and director Boyapati Srinu. Inside talk is Mega Star Chiranjeevi questioned Ram Cahran why he is unnecessarily interfering into the film's business. UV Creations which acquired the rights happen to be Cherry's friends. To compensate him, Charan was forced to meddle into it. But with Boyapati not keen to part away with his 5crs, Charan requested his uncle Allu Aravind to convince Boyapati Srinu. This because Allu Aravind and Boyapati share good bonhomie and after Sarrainodu hit, Allu Aravind reached an agreement to do another film with Boyapati. So Cherry decided to use Allu Aravind's services. The question is will Cherry's plan work out and Boyapati part away with his 5 crs.